Family Supportive Housing offers sponsorship opportunities throughout the year for events that include our signature fall fundraiser, Soup Kitchen Dinner, and our holiday Christmas Shop and Adopt-a-Family activities. 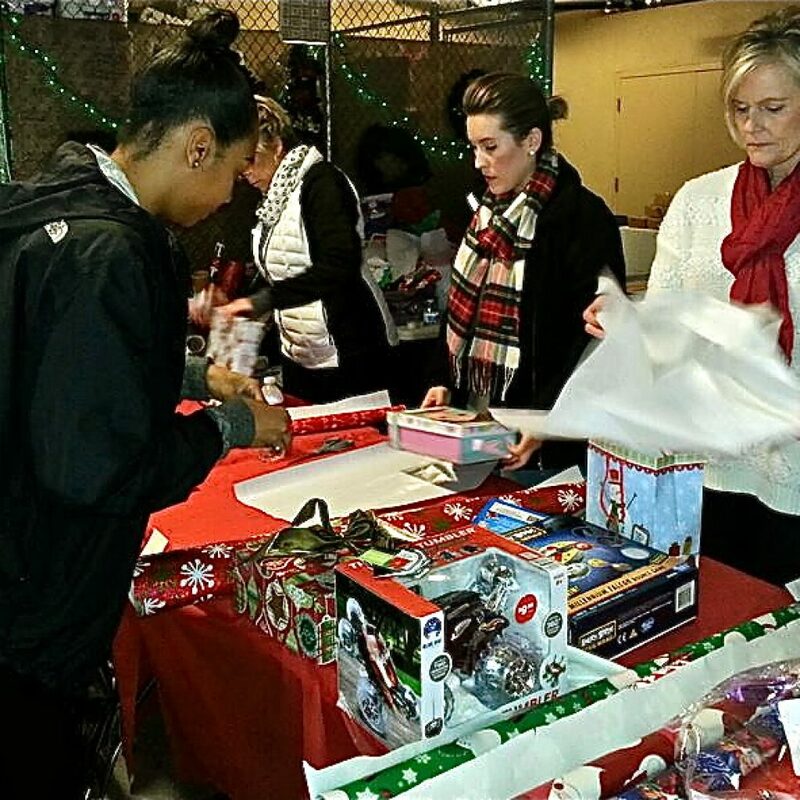 Each year in mid-December, our Shelter’s parking garage transforms into a magical “Christmas Shop”, where families staying at our Shelter can choose holiday gifts for one another (free of charge to the family members) and even have them wrapped! Every item in the “shop” is contributed by businesses, churches, school groups and other supporters of Family Supportive Housing. Volunteers also help us to set up the shop and assist families with searching for the perfect gift. Click here for our Christmas wish list or shop through our Amazon holiday wish list. To learn how your company can donate items or volunteer, please contact Sara Tran at (408) 926-8885. 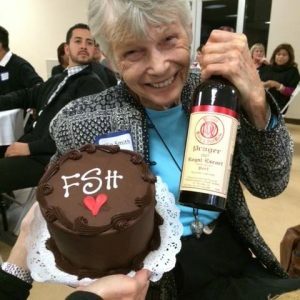 For 33 years, Soup Kitchen Dinner has been Family Supportive Housing’s signature fall fundraiser. Held in early November of each year, Soup Kitchen Dinner promotes our work to ensure that every parent and child receives safe shelter, nutritious meals and targeted supportive services, as we help to guide families from crisis to self-sufficiency. Over 300 influential Silicon Valley business professionals, elected officials, community and philanthropic leaders attend each year. Multiple Soup Kitchen Dinner Sponsorship Levels are available and include customization to meet diverse marketing needs. For more information, please contact Executive Director Beth Leary. 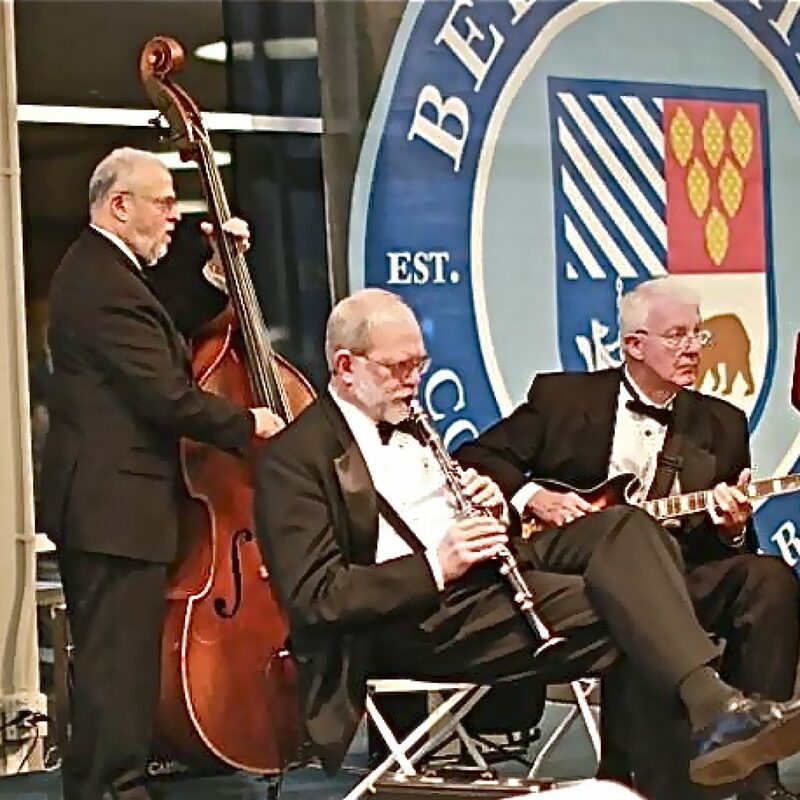 Click here for details on our 33rd Annual Soup Kitchen Dinner on Friday, November 9 at Bellarmine College Prep in San Jose, with live entertainment to be provided by Magnolia Jazz Band! Each year, families in our Bridges AfterCare program are matched with generous donors, who purchase needed items from the families’ wish lists. Adopt-a-Family sponsorships help AfterCare families to cope with near-term needs that can otherwise be difficult for them to meet. Critical items like a child’s winter coat, diapers for an infant, or a parent’s work uniform can present real obstacles to a family who is striving to exit homelessness. Adopt-a-Family is a great team building opportunity for companies, church or civic groups, and families. To learn more about how to adopt a family in our Bridges AfterCare program, please contact Gabriela Martinez at (408) 926-8885. If you or your company would like to sponsor an upcoming event or host an event in our honor, we can arrange a package of sponsorship benefits to meet your needs. 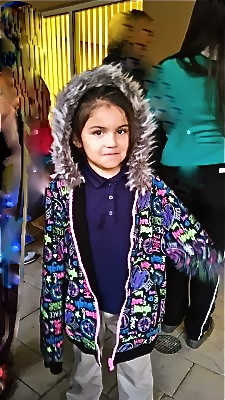 Please contact Maria Nunez at (408) 926-8885.